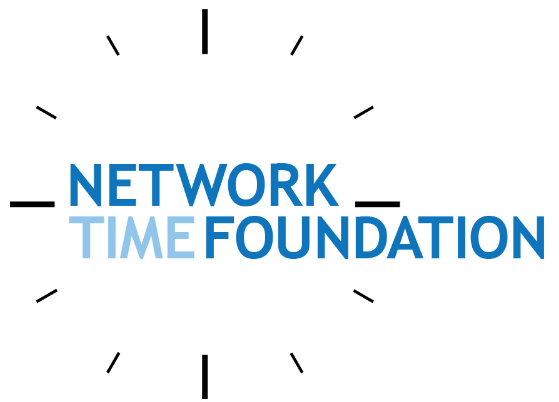 What goes on behind the Network Time Protocol ? Several times, I had discussions with friends on how NTP works! What is the logic behind NTP and its configurations? We noticed that there are several terms and calculations to grasp especially when it comes to debugging. Well, I decided to make a research on it and shed some ideas on NTP – Network Time Protocol. These recent days, we have noticed several vulnerabilities and attacks going on the NTP servers. NTP is a protocol designed to synchronize the clocks of computers over a network. NTP is a utility where timestamps are used. Examples are logs, database replications, the time packets exchanged in a network. NTP uses its own binary format and runs on port 123 UDP. RFC 1305 and RFC 2030 give detailed explanations of NTP. The NTP client will send a request with a timestamp. The NTP server will return the packet with 3 timestamps. The timestamp response sent by the server. The configuration file is located by default at /etc/chrony.conf . You will notice that the NTP servers are configured by default in that file. You can check if your machine are synchronised from the sources with the following command. The column Name/IP address are the location from where the time is being synchronized. A drift means a deviation. A drift happens when the hardware clock is either fast or slow compared to the NTP server clock. The drift file contains 2 values. If it’s a positive number, it means the clock is fast from the NTP server whereas if it is a negative number, it means the clock is slow compared to the NTP server. Here i have a slow clock. Now, we will get into the math behind the logic as discussed previously what happens when the NTP client request the time from the NTP server. NTP Server X received the request after some secs. – Let’s assume X= 150 where 150 is the time of the server. We now have 3 values i.e; The time the client sent the request, the time (real time) the server received the request and the time the server want to respond back. Now the NTP client gets the request back at 120. This is because the NTP client has its own time. Client assumed that the time it took to get the response from server to client is 10/2 = 5 seconds. Assuming 5 seconds is the latency. Now the client adds 5 seconds to the server time at the time it received the response which makes 160 +5 = 165 seconds. The client knows it needs to add 45 seconds to its clock. This is done by subtracting 165 – 120 = 45 seconds where 45 seconds is the difference between the client and the server clock to which the client will set forward its clock by 45 seconds. This indication will be given in the drift file in PPM – Parts Per Million. If the iburst parameters are removed, communication between the server will 8 times faster. You can pick up different NTP servers from the NIST website and restart the NTP service (chronyd). NTP was invented by David L. Mills in 1981 and it is based on Marzullo’s algorithm to get accurate time from several sources. Timestamps of NTP are stored in seconds and it is 64 bit in size – 32 bit for number of seconds and 32 bit for fraction of seconds. Burst – The speed of communication between NTP client and NTP server will be 8 times more if “burst” is used. The drift value is in PPM – Parts Per Million. If my drift file shows a value of Z where Z = 30.3 simply do (30.3 x 0.0864) to get the drift file into milliseconds. Some days back, i received an invitation to attend an online course by Varonis on Web Security Fundamentals which has been conducted by Troy Hunt. 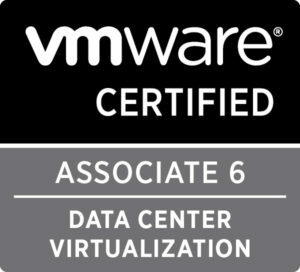 I should say though this course is for beginners, its worth watching and pretty interesting. Troy Hunt is a security developer and author of PluralSight tutorials. You can join the course at Web Security Fundamental on Varonis website. The course composed of the impact of the risk, how it works with examples and demos as well as defense techniques to be used to strengthen the system. Validate untrusted data – Has the user provided valid input to the system? Lock down Application – Use construct that disallow communication over insecure connections. Always hash and never encrypt – This work on the assumption that the entire system may be compromised. Choose the right algorithm – Get the balance between workload and performance right. Enforce password rules – Stronger password are significantly harder to crack. A demo was shown on this aspect using a “search” example on a website search engine. The aim is to search mechanism that can be exploited. Validate untrusted data – Has the user provide valid input to the system? 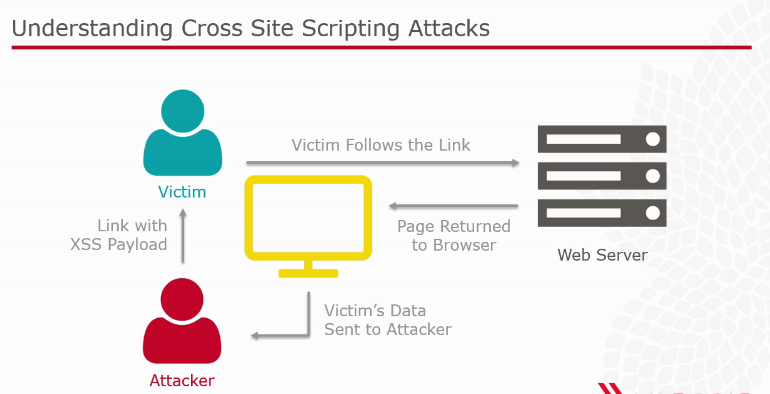 Protecting cookies – Flag cookies as ‘http only’ so they cannot be accessible by client script. Consider other enumeration vectors – Login and registration are other common channels for disclosure. Consider the risk in context – Different application have different levels of privacy expectation. Is access to data logged and auditable? Do you have visibility to resource accessible via access controls? How many of these permissions excessive? Is anyone actually reviewing entitlements? How are you prioritizing security efforts? 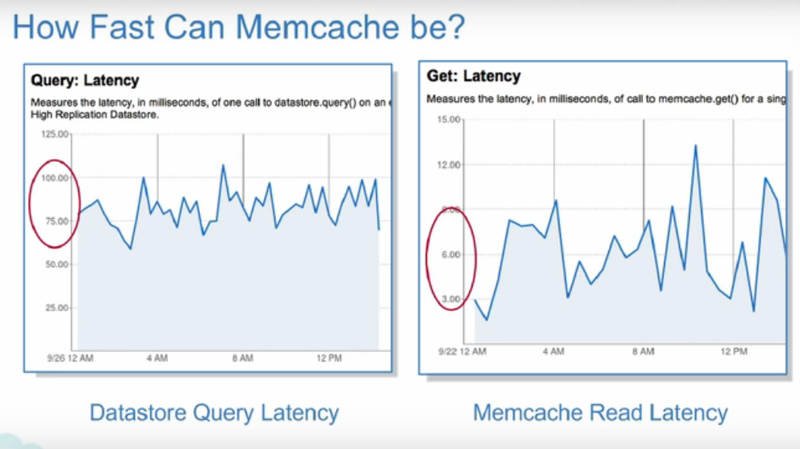 Memcache is an in-memory key-value pairs data store. The data store lives in the memory of the machine. That is why it is much faster compared to other data stores. The only thing that you can put in memcache are key-value pairs. You can also put anything that is serializable into memcache either as a key or a value. In general, there are two major use cases such as Caching and Sharing Data Cross App Instances. In caching, datastore query results are kept or a user authentication token and session data. There are also APIs call that can also be cached. URL fetching can also be kept in memcache. Content of a whole page can also be kept in memcache. Results can be ten times much faster as explained by this benchmark test carried out by Google Developers team some times back. 4. 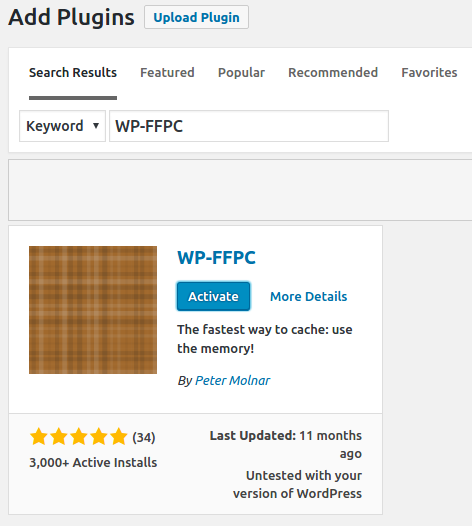 Now, login to the plugin area and download the WP-FFPC plugin and activate it. And, here you are. A simple and fast memcache implementation on your WordPress website. Note: By activating a wordpress plugin, you should make sure that proper auditing have been carried out as these days there are several vulnerabilities present on WordPress plugins. Since the main jobs of system administrator is to maintain systems, keep repeating ourselves which is kind boring as well as to dig into our memory of previous configurations that we have set up on a machine. No wonder, manual consistency configurations need to be checked on server configurations. It can be thousands of machines. Chef, is just another tool to get rid of these situations. It is a configuration management tool which is written in Ruby and Erlang for IT professional. 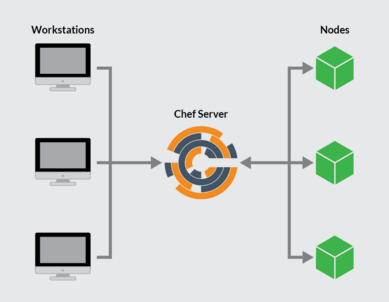 Compared to Puppet which has only the Workstation and the Derver whilst Chef has three components that are the Chef Server, Chef workstation and Chef Node. The cookbooks are written on the Workstation, and its then uploaded to the Chef server (service) which will be executed on the nodes. Chef nodes can be physical, virtual or directly on the cloud. Normally, chef nodes cannot communicate directly to the workstation. Let’s not focus on the installation. Let’s first get into the workstation. 1.On the workstation download and install the Chef client from the client download page. In my case, i am on a Centos7 virtual machine. 5. You will also noticed that the file.txt has been created in the current directory as the path has not been specified. If the content of file.rb (refer to point 3) has not been modified and you fire a chef-apply again, you would notice a prompt that its already ‘up to date’ which means that it reduce the disk IO as well as the bandwidth. A string must be enclosed in double quotes when using variables. You cannot use a single quote into another single quote. It won’t work! Chef always check and refer to the resource and attributes in the cookbook to execute an order ; ie to cook a food. The thing is that Chef focus on the DSL with the aim to what the modifications need to be. Chef allows servers to be in a consistent state. Several types of attack can be launched against WordPress website such as unwanted Bots, SSH Bot requests, unwanted Crawlers etc.. Some times back, i noticed that there were several attempts to perform a DDOS attack on a WordPress website by sending massive POST requests on the xmlrpc.php file. This will consequently brings the webserver to consume almost all resource and consequently caused the website to crash. 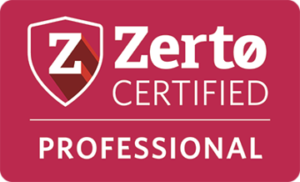 Worst is that if you are hosting your website on a container such as OpenVZ or Docker, your hosting provider would usually mentioned on its agreement about abuse of resource which would turn you solely responsible. In many agreements, the provider would terminate the contract and you may loose all your data. Hosting your website on a container is indeed a huge responsibility. What is xmlrpc.php file on a WordPress website ? It is actually an API which enables developers who build apps the ability to communicate to the WordPress site. The XML-RPC API that WordPress provides gives developers a way to write applications that can do many things when logged in the web interface such as post publishing, Editing etc.. 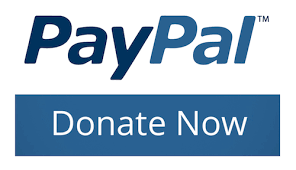 There is a full list of the wordpress API at this link. There are several ways to block out users from performing POST requests on the xmlrpc.php such as IPtables rules, rules in the htaccess file or in the webserver etc.. However, i find Fail2Ban more suitable for my environment. 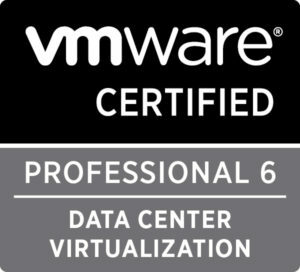 How VPS hosting providers might interprete these attacks ? Usually VPS provider will not perform analysis of the attack but it depends on the service you are buying. One of the way how the attack might felt at hosting level is about the conntrack sessions usage. Abuse of conntrack usage will usually raise an alert at hosting side and you might received a mail about the issue. Its now upto you to investigate deeply the issue. What are conntrack (connections tracking) sessions ? A normal Linux OS has a maximum of 65536 conntrack sessions by default, these sessions all require memory which is used by the host node and not by the VPS so setting this limit to high can impact the whole node and allow users to use more RAM than their VPS has allocated by eating up the host’s RAM. Any VPS that uses over 20000 conntrack sessions will automatically be suspended by our automated system. “In brief, conntrack refers to the ability to maintain state information about a connection in memory tables such as source and destination ip address and port number pairs (known as socket pairs), protocol types, connection state and timeouts.” – rigacci.org Firewalls that performed such task are known as stateful. 4. Here is an idea the number of POST request received from a server. 6. However, if you are not using a container server, you can set different type of parameters in sysctl.conf if you have not performed a full analysis of the conntrak abuse. You can limit number of connections using the following command. In this case, i have limit it to 10,000 connections.